A Midsummer Dream is a popular perfume by Roja Parfums for women and men and was released in 2016. The scent is fresh-floral. It is still in production. I find that Roja perfumes use really wonderful, fine ingredients, but the reason I don't own any is because in the big picture, they typically bore me. A Midsummer Dream is no exception and a blind-buy that I deeply regret. I figured that with the fine ingredients, I could not go wrong with this, but it went quite awry. The first few seconds are marvelous! They should set the stage for a wonderful act. I smell moss, greenery, sweet citrus, which gives the impression of softly glowing light. So magical, evocative and fitting of its name. It should be a chypre-lovers' dream! It's also powdery. It has a velvety texture that makes me think there must be some real orris butter in it. In this short-lived early stage, it reminds me of Vol de Nuit. I expected it to go earthier. But all too quickly, it moves into the short heart-phase, which smells like sweet, fruity bubblegum, utterly bizarre, before settling into a long, pitiful drydown of boring vanilla/citrus/vetiver that is not original. I don't get elemi resin nor moss after the first several seconds. No complexity for the few hours it lasts on the skin. The beautiful phase lasts 5 minutes max. Nearly $400 for this [sound of me crying]?! *THIS* is why I don't shell out for Roja. Won't do it again. Sometimes I have the feeling that Mr. Dove didn't just get a little inspiration from Guerlain - from the Guerlains who have been worn for 100 years - and who sometimes give me the feeling that a tiny little bit of modernity might not do any harm after all. On the other hand, these old Guerlains are uncompromising, unmistakable - and those who have lost their hearts to "their" scent will not forget this love for the rest of their lives. I don't know many Rojas, but some are for me like soft ironed, modernized Guerlains. That's how I feel about Midsummer Dream. It starts with fruity-herb-bitter, with a lot of light resin, almost a little too pungent and obtrusive to turn into a creamy, soapy floweriness. I need some patience for this fragrance because the first phase is actually not really mine. The soapiness, which is somewhat penetrating in between, disappears increasingly in the course of time, only to then conjure up to my surprise a wonderfully soft scent on the skin that remains constant for hours. And that, I must confess, is the moment when I also lose my heart a little to this "Midsummer Dream". 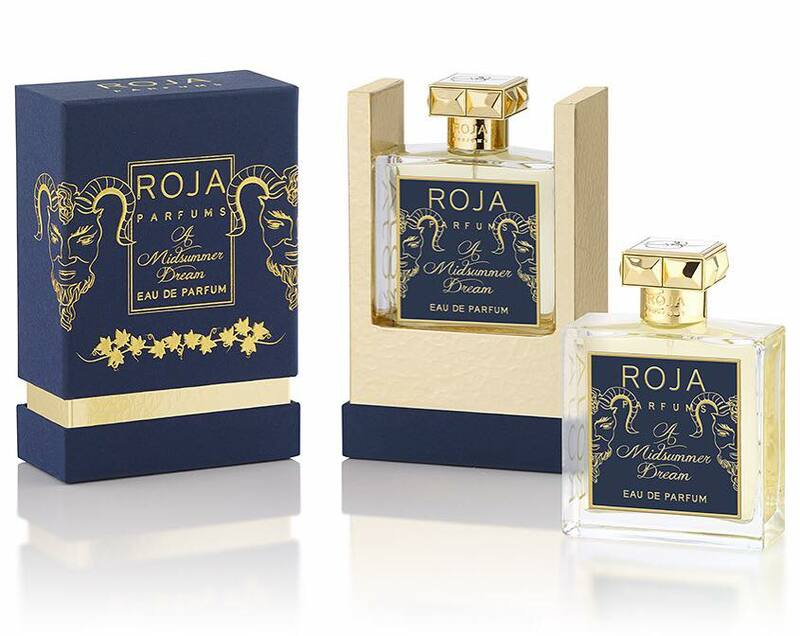 As with other Rojas, after the fulminant and for me always somewhat intrusive start, it also becomes elegantly more discreet, the resins become softer and softer and a hint of moss and vetiver is added. And for me this is the biggest difference to the Guerlains mentioned at the beginning. Where Guerlain reached into the moostopf with a lot of open-mindedness - and risked that the scent polarized and found not only friends - Roja goes the way of liking, of "not being scared". I have applied Chant d'Arômes to my one arm as a comparison - and although I find this Guerlain to be a very delicate chypre, the oak moss is much more concise here - especially in comparison. How would I decide if the two fragrances were in the same price range - or if Roja was available in 30 ml bottles? 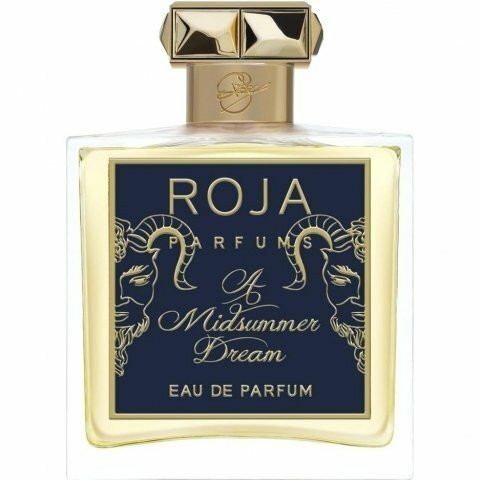 I think I would actually prefer the "Midsummer Dream" this time, because it develops in the course of a few hours into a flowery, resinous, creamy, tender direction that lingers on the skin for a very long time, while Chant d'Arômes retains its bitter note until the end - and unfortunately disappears relatively quickly with me. But I will continue to wear my Guerlain with great pleasure and appreciate my bottling of "Midsummer Dream" as a change. What I really like about the Rojas that I test is the complex use of even opposing components, which sometimes work together very well and harmoniously and allow turns and surprises - and this sometimes very uninhibited old-fashionedness, which swims completely against the stream of the still omnipresent floral-fruity-sweet scents and the rather monothematic linear scents on the other side. 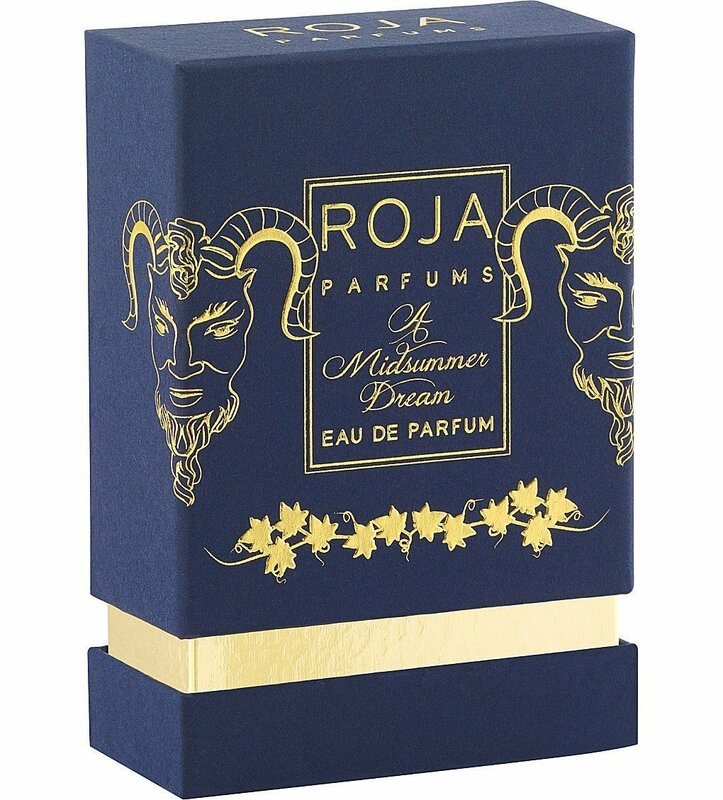 I'm sure the connoisseurs among you will list many more brands and perfumers who stand out here in a similar direction, but for me it was by chance Roja I tripped over. And so far among the 9 or 10 Rojas I have tested there hasn't been a single one that I have found boring or mediocre.